There are 13 reviews of Shi. I read about this a while back and bought it. Was disappointed in the absence of lush or sensual notes -- nothing woody, no Jasmine. However, it's perfect for the prom, for a summer picnic, for a young bride. Can't report longevity and sillage because I just can't wear it. I still have a bottle of this in my dungeon somewhere. I became aware of it about ten years ago and I was quite captivated at the time. I'm only doing a review now because it's better than a great many out there and suffered only from having a lousy name/title/monniker. They should have called it Tinkerbell or Bluebell, when they had the chance, or Muscari, which is the grape hyacinth. The notes are accurately described by other reviewers. It has very nice projection, sillage and longevity and I greatly enjoyed it when we lived in Central Otago, an alpine region of hot summers and snowy winters. In spring the hills came alive with the sound of music and Julie Andrews could very well have been wearing Shi when Christopher Plummer finally declares his undying love for the ex-Nun. Raindrops on roses and whiskers on kittens. I was recently given this exquisite perfume. Soft, delicate, and velvety smooth, it's clean water lily, orange blossom & frangipani notes, hold gently & meld into a very light musk base. Being so soft I expected it to fade quickly but it has lasted the day. I Love it ! swimming around the pound it's the most beautiful Perfume i ever had. I'll Give this A 10! Really lovely. 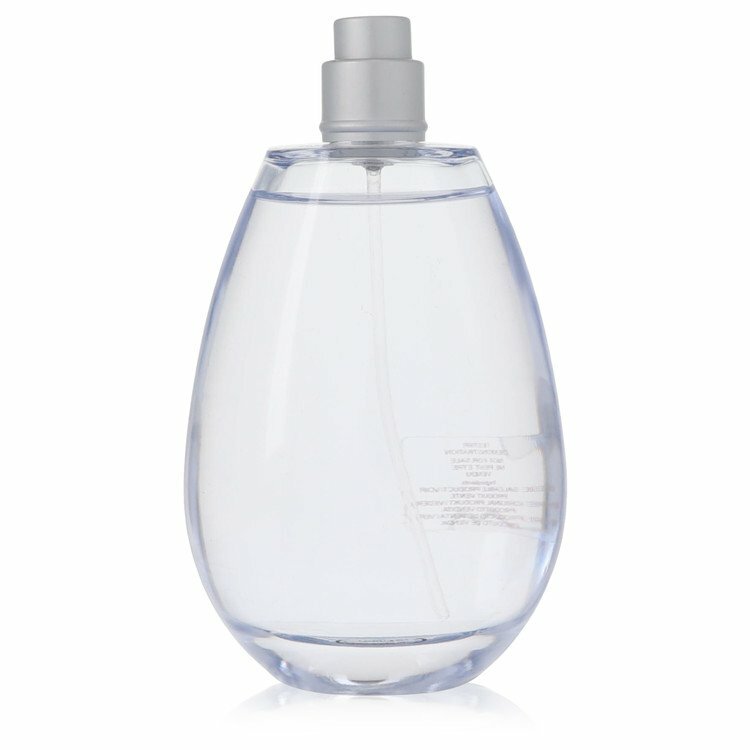 It goes on a little sharp but settles down into a soft scent thats more fruity than floral. It lasts all day but is much fainter in the afternoon. It reminds me of Davidoffs Blue Water and an old Crabtree & Evelyn fragrance called Song du Chine. The feminine counterpart to Hei. Shi opens green and floral. The green could stand to be a little sharper and cleaner… I suppose I say that because I am not much a fan of fig leaf, and I don’t care that much for water lily, either. The florals of the middle – orange blossom and frangipani – are well done and enjoyable and they are presented with somewhat of an aquatic note. 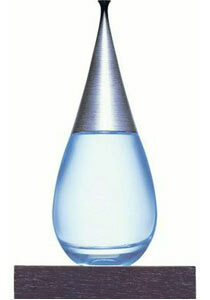 The base is musk, which, like the top two levels, is rather on the softer side with both its intensity and sillage. Shi is a pleasant, nicely put together fragrance. I didn’t care for the opening, but the middle and base were adequately done. Nothing in it really grabbed my attention, though. 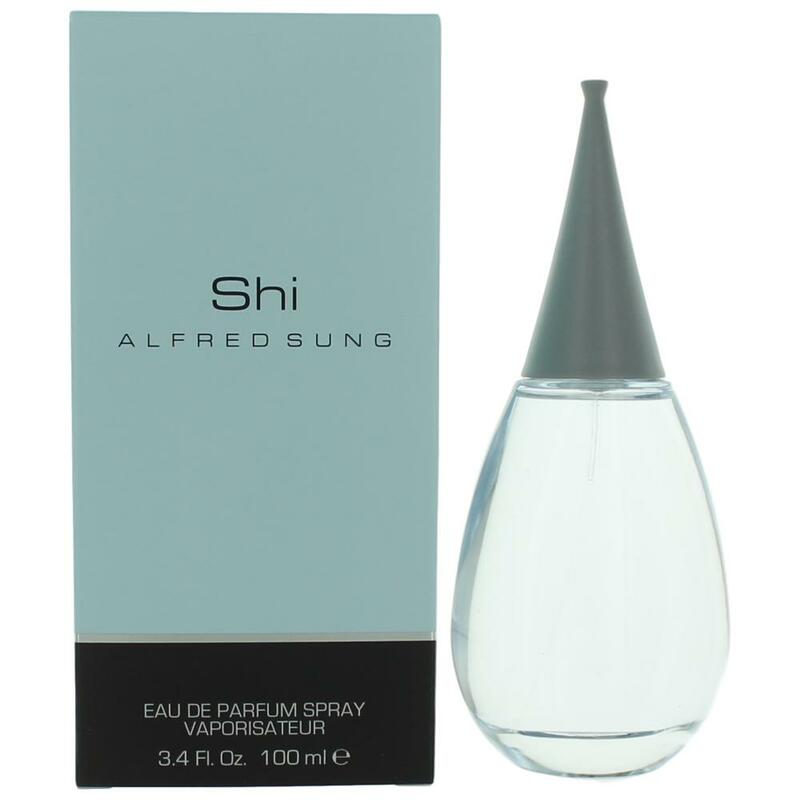 Alfred Sung Shi for men?